Here we are approaching the 2nd Annual Rally for Reilly Charity Golf Tournament. 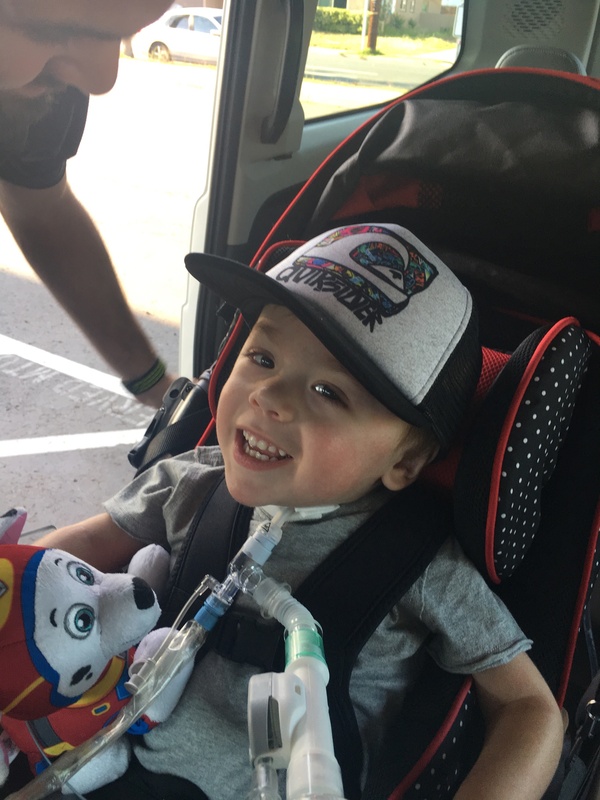 Reilly has come a long way since last year and his infectious smile and laughter continues to grow. Tammy and Kyle have seen various movements off and on in his feet and legs. This is most exciting and we hope this continues. Reilly recently went back to Boston for a very specilized spinal surgery. 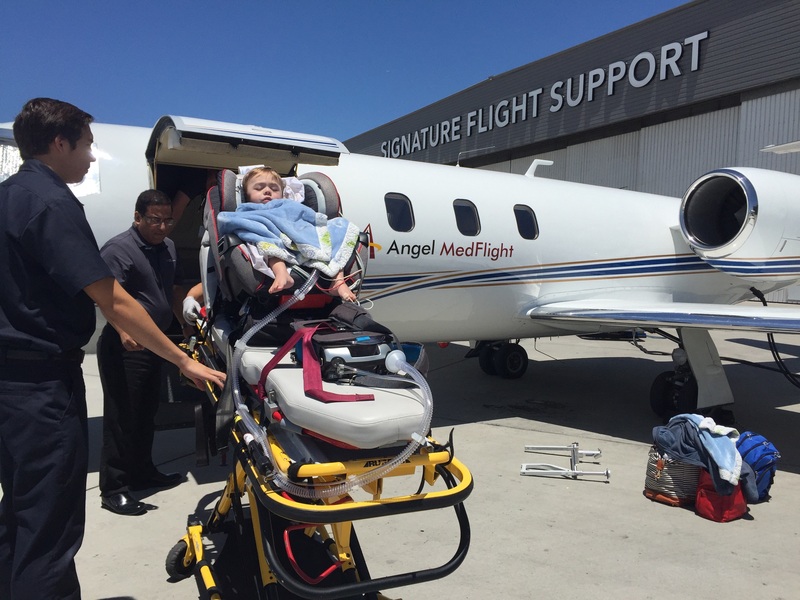 He flew back on a specially equipped Medical jet. He did have some post surgical complications but they worked through them. 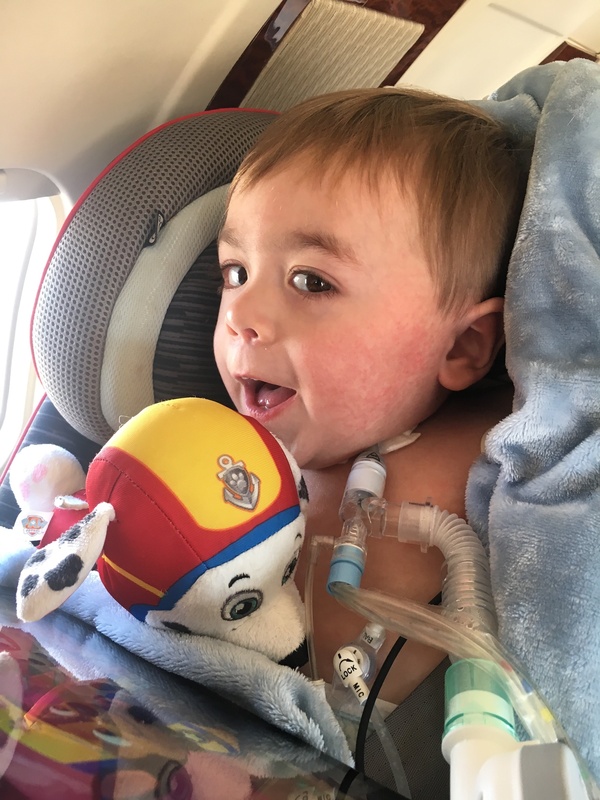 The Doctors were happy with the outcome of the surgery and are optomistic that with time Reilly may be able to be removed from his ventilator for periods of time throughout the day. 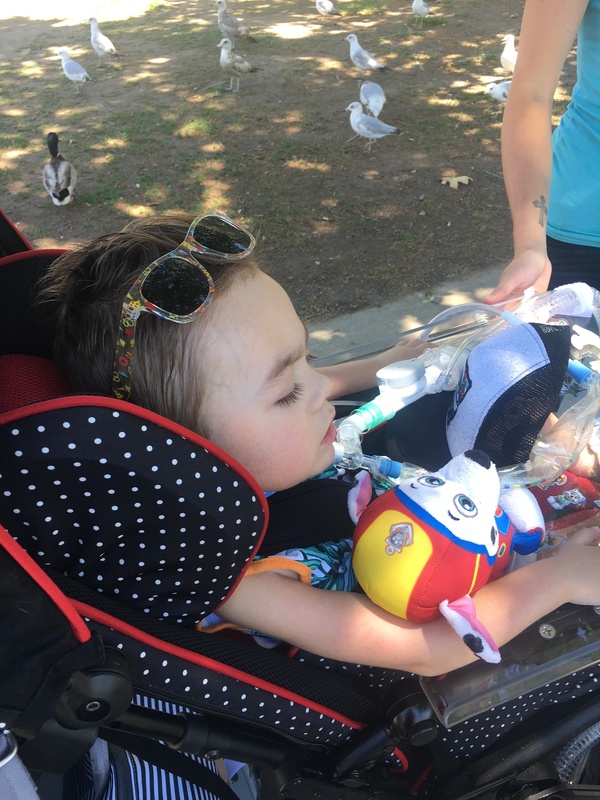 Kyle and Tammy were able to purchase a MV-1 Van which is a specially equipped mini van that is set up to transport Reilly to appointments , Dr. visits or to the park. We all continue to pray for the best possible outcome for Little Reilly. This Charity Golf Tournament is going to be a great opportunity for Amazing people to get together and do great things!